Our Liberation Groups are students that come together to network, share experiences and campaign for change. 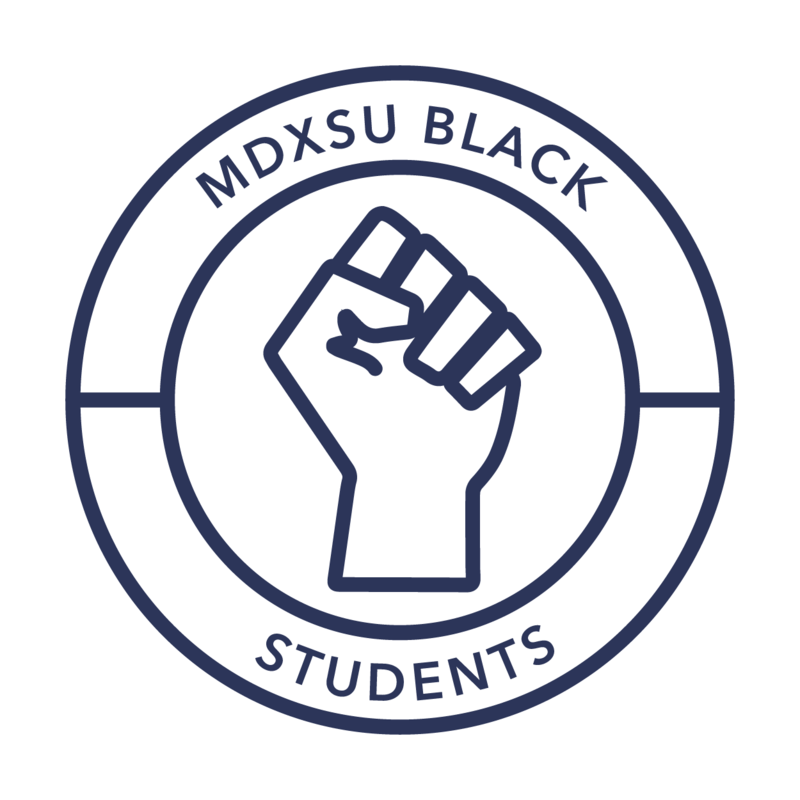 They focus on students who face oppression and discrimination and are often underrepresented and disadvantaged during their time at University, whether in their education or in wider society. 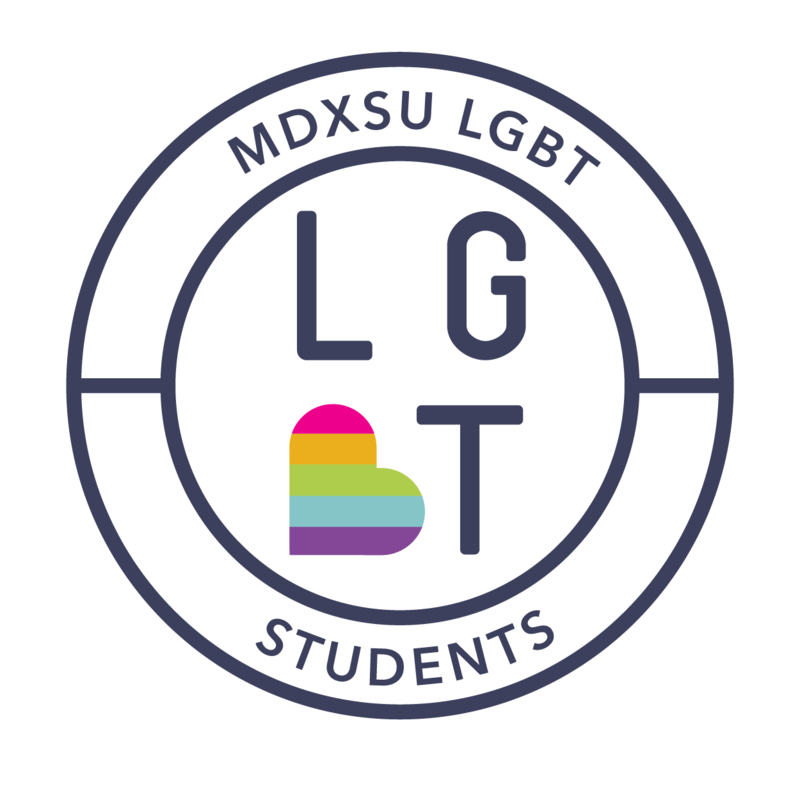 There are four Liberation Groups on campus, for women students, disabled students, black students (of African, Arab, Asian and Caribbean heritage) and LGBT students (lesbian, gay, bisexual and transgender). Each one is led by an elected student committee who self-identify into that specific group. 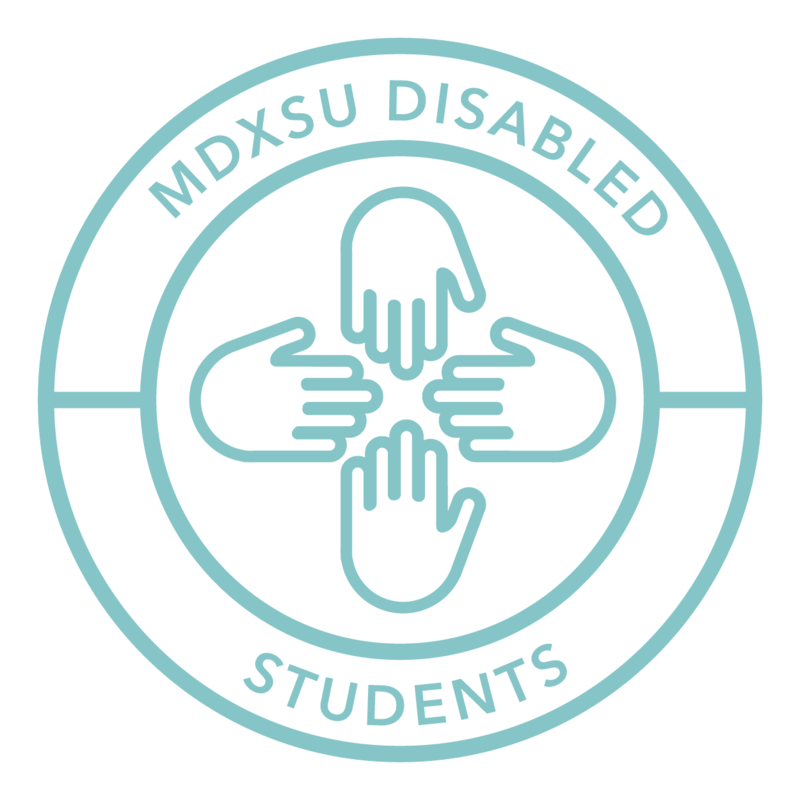 Throughout the year these groups meet regularly to organise events, discuss life at Middlesex, socialise and plan campaigns. 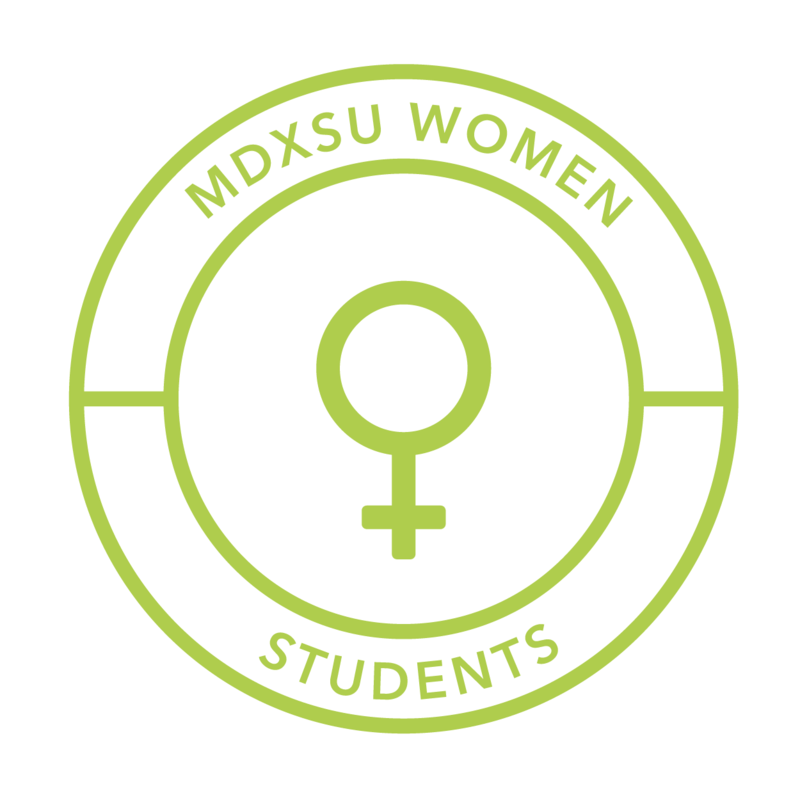 To join and lead one of the MDXSU Liberation Group, you must self-identify into that specific group - you may define into more than one! If you do not self-identify into any of Liberation Groups you can still get involved with events, actions and socials. To find out more about a specific group, use the navigation menu or click the logos above.